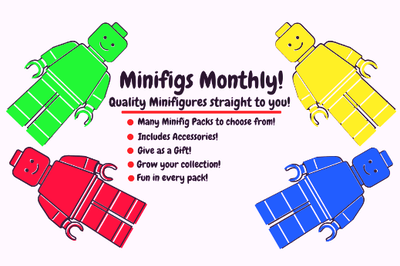 Enter your email address below to receive a notification when Minifigs Monthly starts accepting new sign-ups! 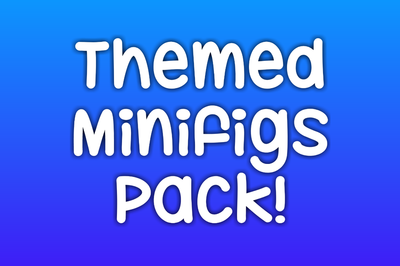 Enter your email address below to receive a notification when Minifigs Monthly is accepting new sign-ups again. Subscription cutoff date is the end of every month. 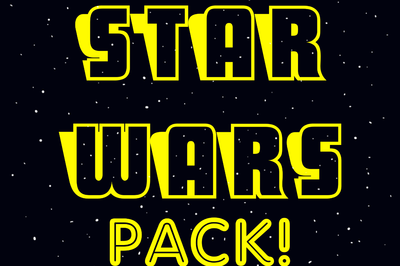 All subscription packs ship on the following 4th. 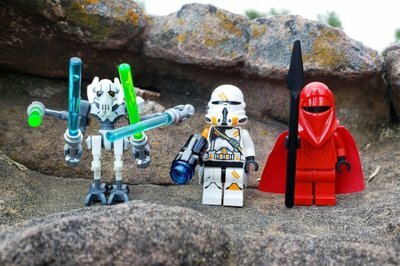 Example: If you order in May, your Minifig pack will ship on June 4th. Estimated arrival is 4 business days in the US. 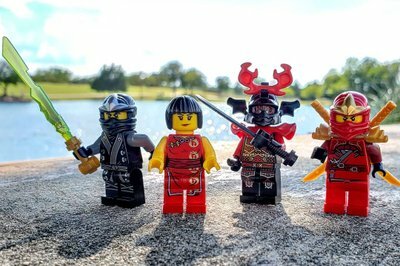 Minifigs Monthly - Great Fun Every Month! 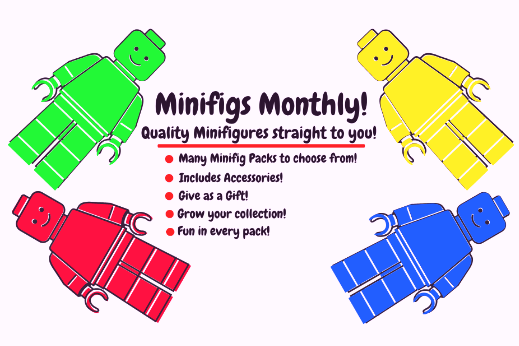 Minifigs Monthly is a subscription pack that delivers Authentic LEGO Brand minfigures to those who are LEGO enthusiasts, fanatics, collectors and is a great gift item that keeps on giving every single month. 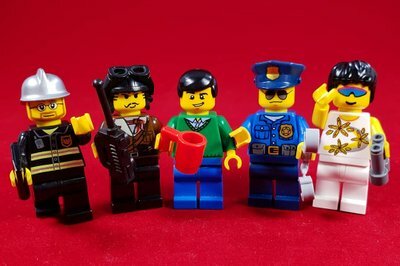 No extra fluff, just Minifigs you want! 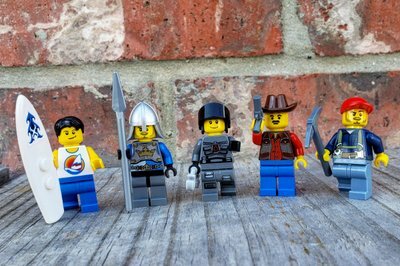 Minifigures come from all kinds of great LEGO themes! 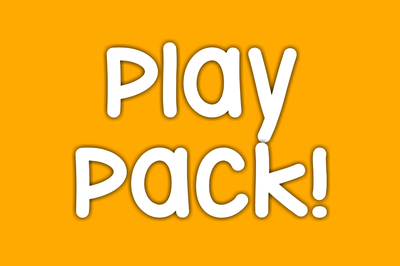 Many great subscription options to choose from! 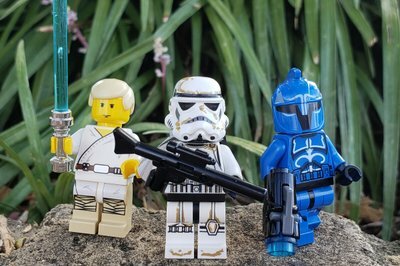 All Minifigures come with appropriate accessories! 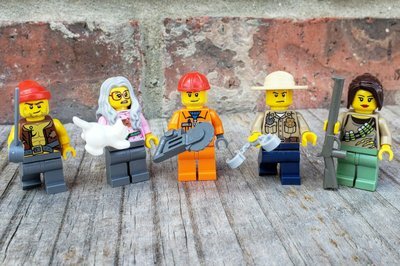 Minifigs Monthly is a perfect gift for LEGO fans of all ages! 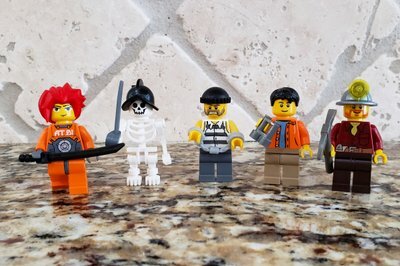 All Minifigures are quality checked for max enjoyment! I joined to see what they offered and I'm going to stay to see what's next. The minifigures came in excellent condition perfectly packaged with description cards. Perfect for play or collecting I look forward to my next envelope. Good job! I bought the subscription for my seven year old Grandson and he is so excited to receive the delivery each month. I always get a big thank you as he describes each character. We got the classic. They were clean and well kept, good varity too. Great birthday or anytime surprise. Shipped quickly too. I bought this subscription for my grandson. 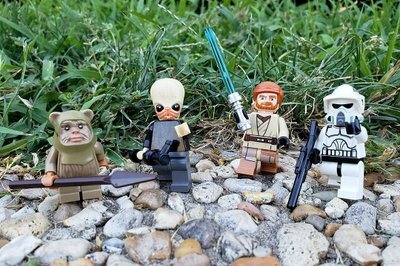 He is having so much fun with his new mini figures. I’ve gotten mine (the Netherlands) very quick and in a great flashy envelope with four of the best figs I’ve ever seen. I didn’t know this series so the surpise was also a great discovery. Figs are mint condition and have a discription in the bag. 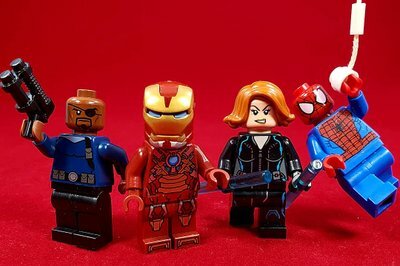 This is what I want, minifigures, no crap sets, just minifigures!!!!! 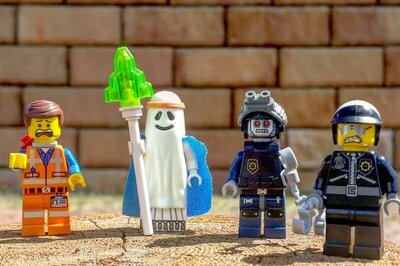 Love monthly minifigures. 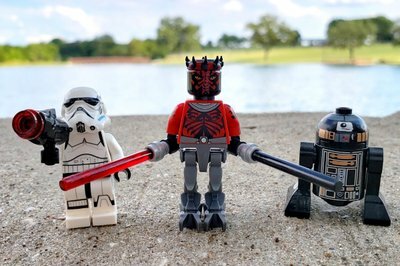 Great selection of the best minifigs and the shipping was really fast! 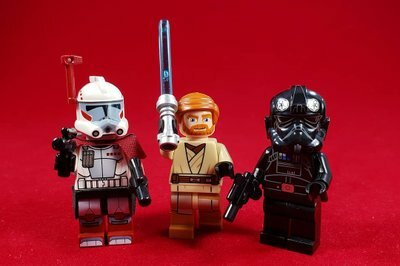 I enjoyed getting minifigures i didnt already have! !